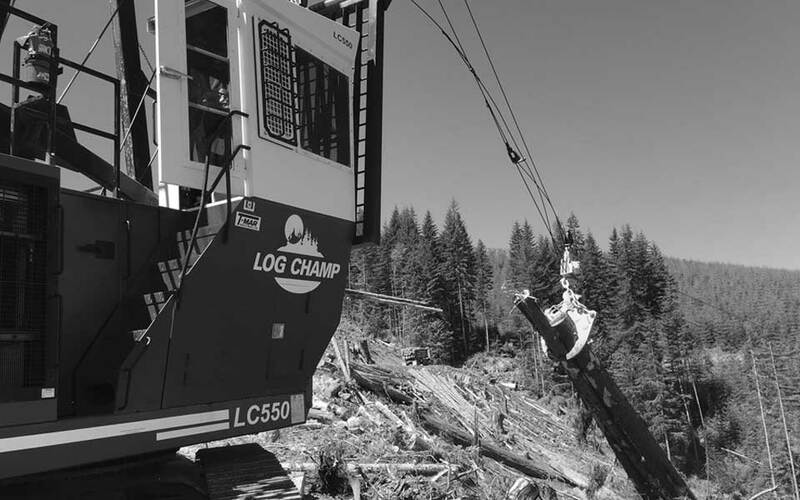 MOVE WOOD... Quickly • Safely • Efficiently - At T-Mar, we are dedicated to making our customers more competitive. 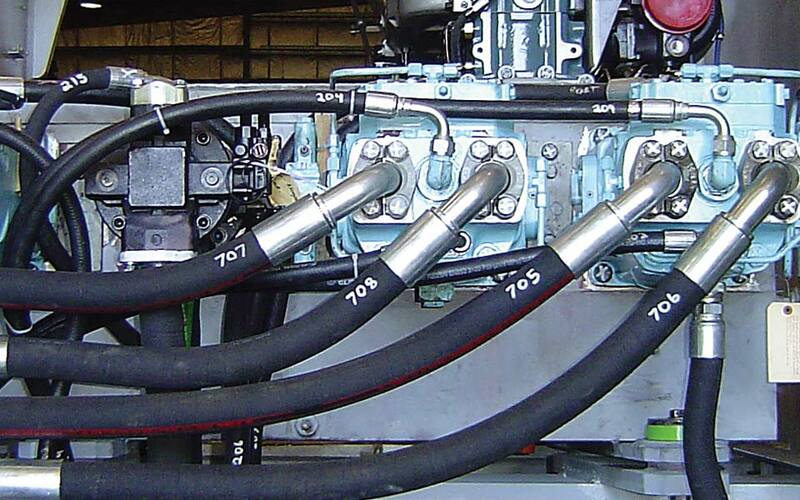 That means higher operating efficiency, higher reliability and superior customer support. 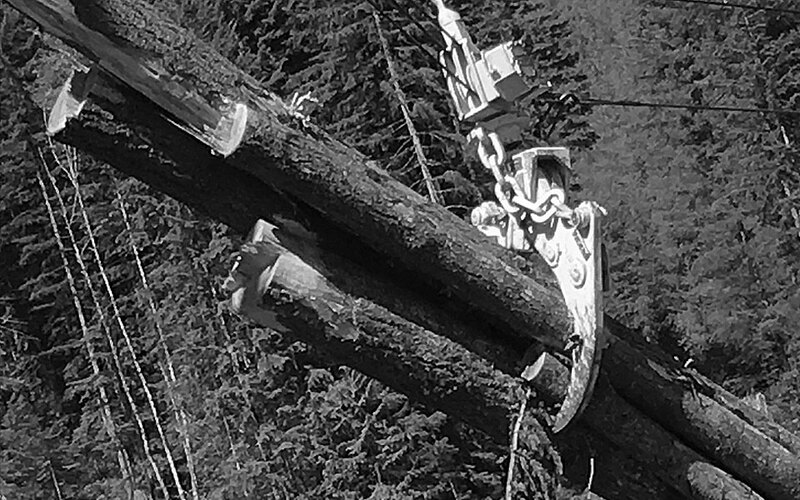 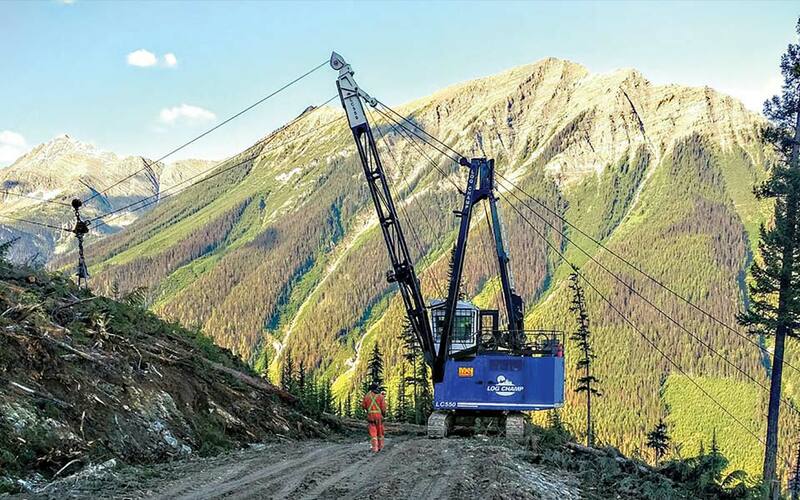 T-MAR Equipment’s Extreme Duty Hydraulic Grapple line is by far the most popular hoe chucking and shovel logging grapple for steep, rocky coastal old growth and second growth logging terrain. 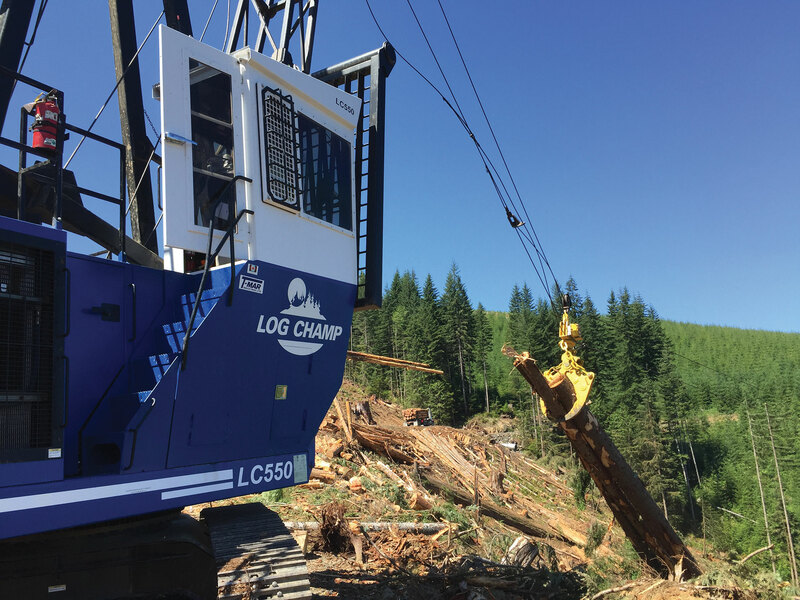 Add years of operation to your aging logging equipment with a T-MAR "Re-Life", an extensive core remanufacturing program that can restore worn out logging equipment to like new condition. 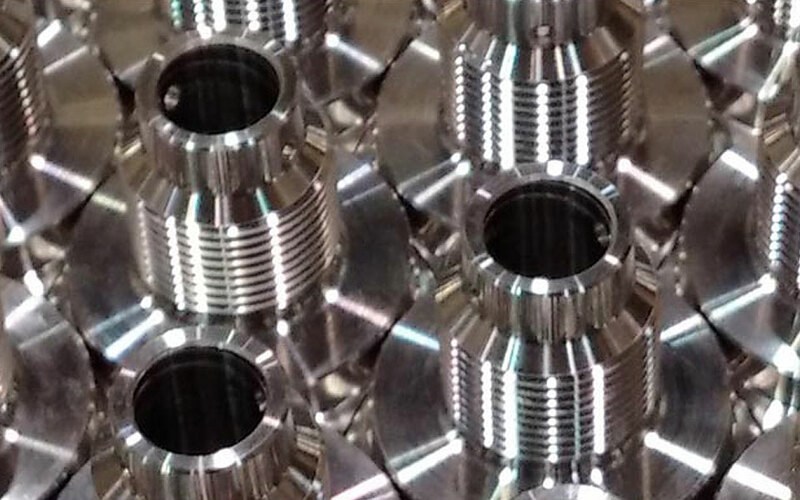 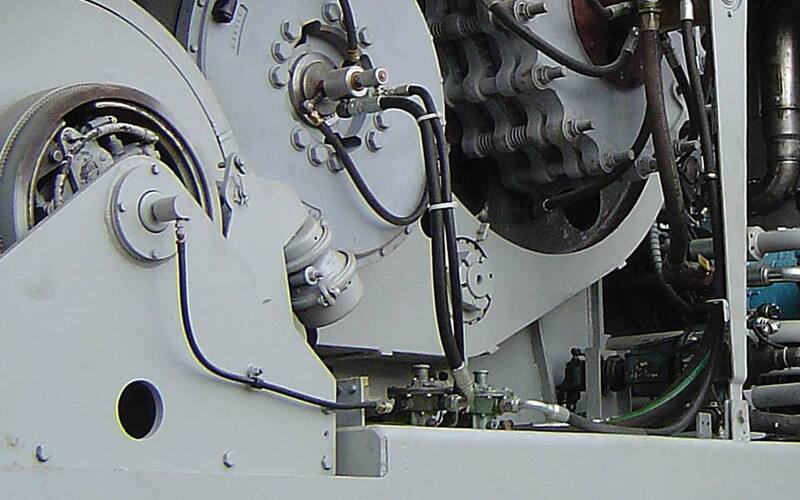 Logging equipment parts inventory, exchange and parts remanufacturing. 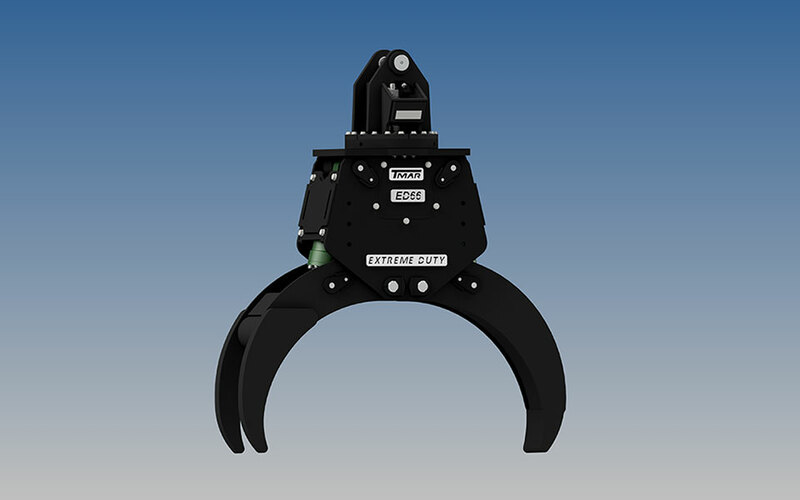 We offer support for your Yarder and Loader cable equipment with parts inventory or remanufacturing, taking advantage of our infrastructure of experienced mechanics, machinists, welder / fabricators and extensive parts inventory.